Edited by Okwui Enwezor. Essay by Colin Richard. Numerous contributing photographers. Steidl / ICP, Gottingen, 2006. 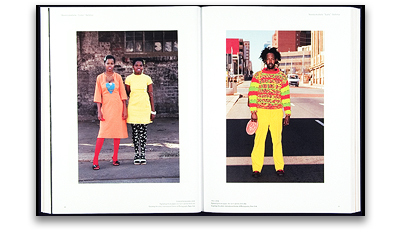 300 pp., 250 color illustrations, 9½x12½". 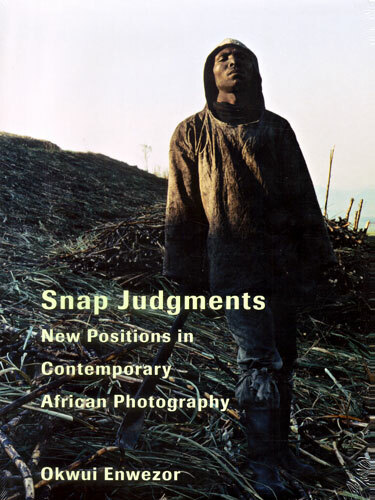 This review was originally published in the Fall 2006 issue of the photo-eye Booklist. To learn more about the Booklist click here. Read Publisher's Description.